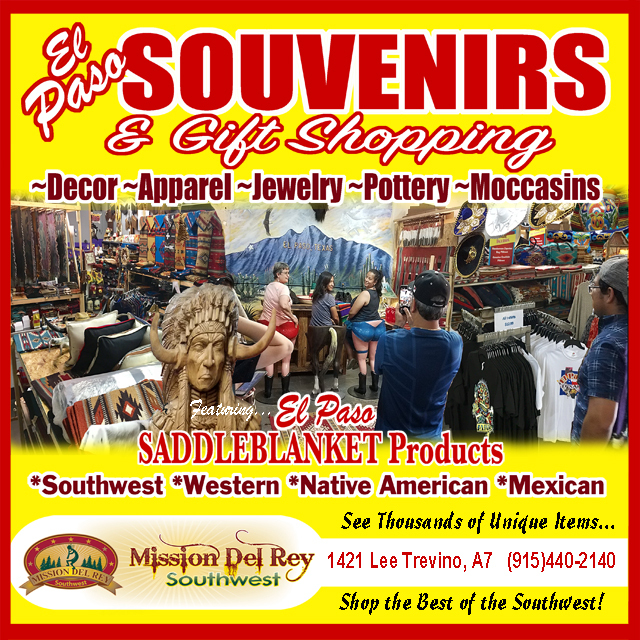 Southwestern blankets are one of the icons of southwest decor and a must for any southwest bedroom. Bedding with Indian designs are so popular that the designs are also used with many other Native American themed accents. Native Americans were the inspiration for the patterns and themes that we all love so much. But, the famous trade blankets of American Indian culture, were actually promoted to the Indians by the frontier trading posts. Photographs document the use of Indian blankets and we enjoy the same southwestern blankets designs today.